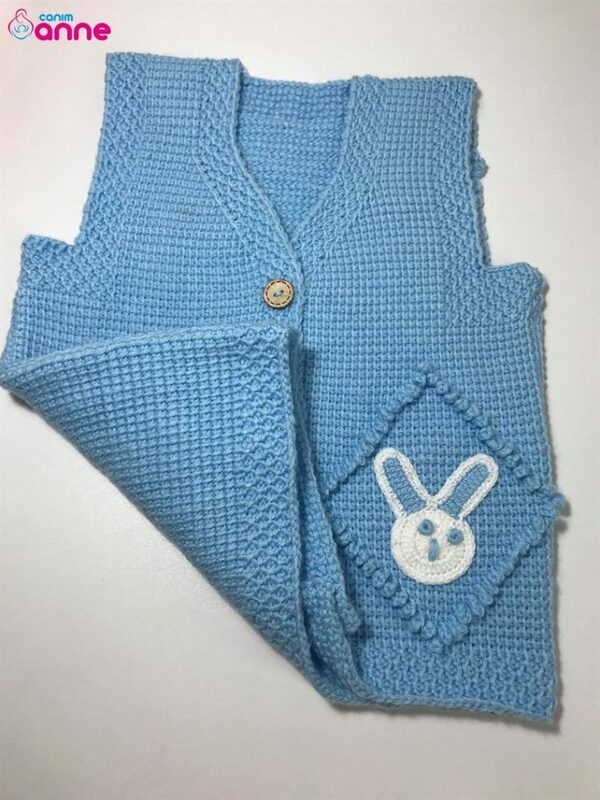 Tunisian business rabbit baby vest pattern for free many different small details, bringing great visuals handy baby vest construction is waiting for your appreciation. 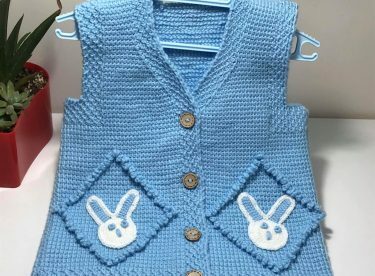 Baby vests are known to be used in almost four seasons. 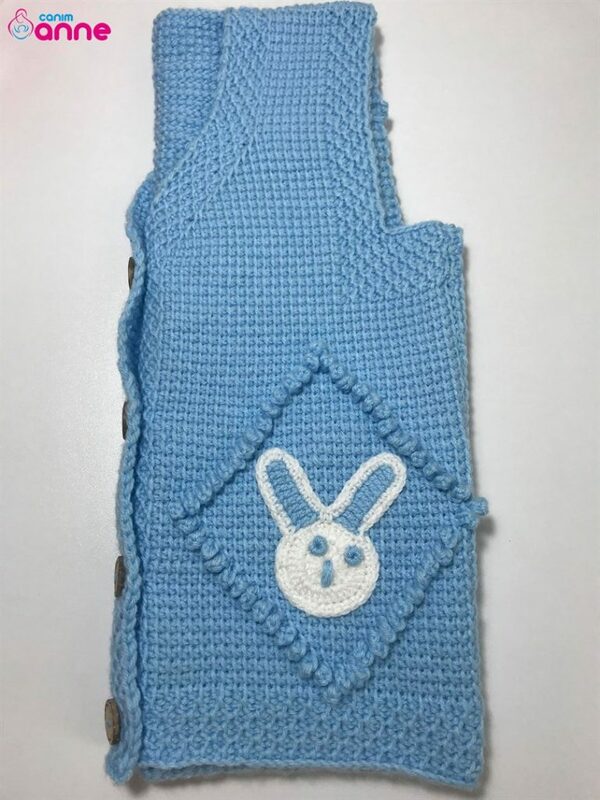 We are definitely knitting for the little ones. If you love Tunisian models, I think this model is for you. 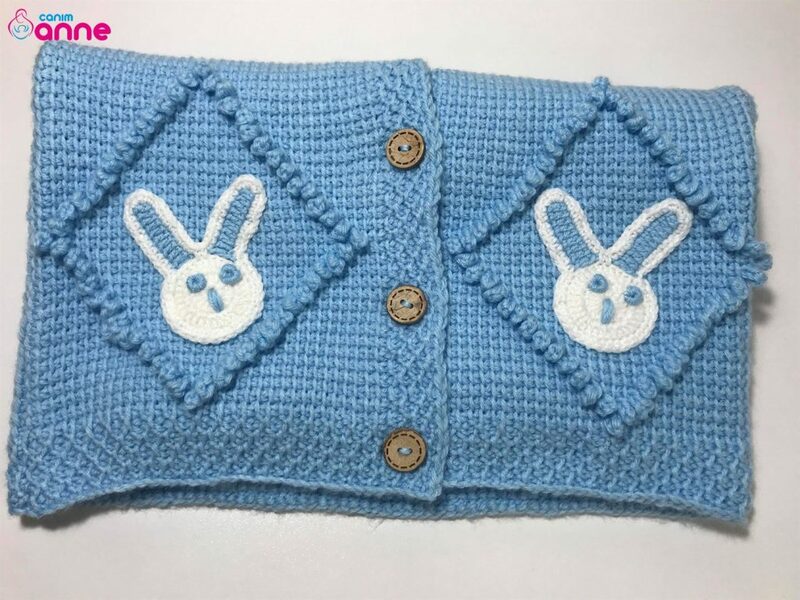 Tunisian rabbit vest model is a vest model that you can make vest model with small rabbit figures and different colors. It will be very convenient for you with its detailed video description. I wish to make my friends wish to make it easy now. Hope to be together again in the new knit vest models. 1.5 nako luxury minnoz ip was preferred. 3.5 Number Tunisian Shunt used. The crochet number is not very important. Our not very large vest consists of three pieces of the front parts before a front of the front parts start by throwing 40 stitches back 74 knot technique consists of brass and plain weave for each child by looking at the size chart. 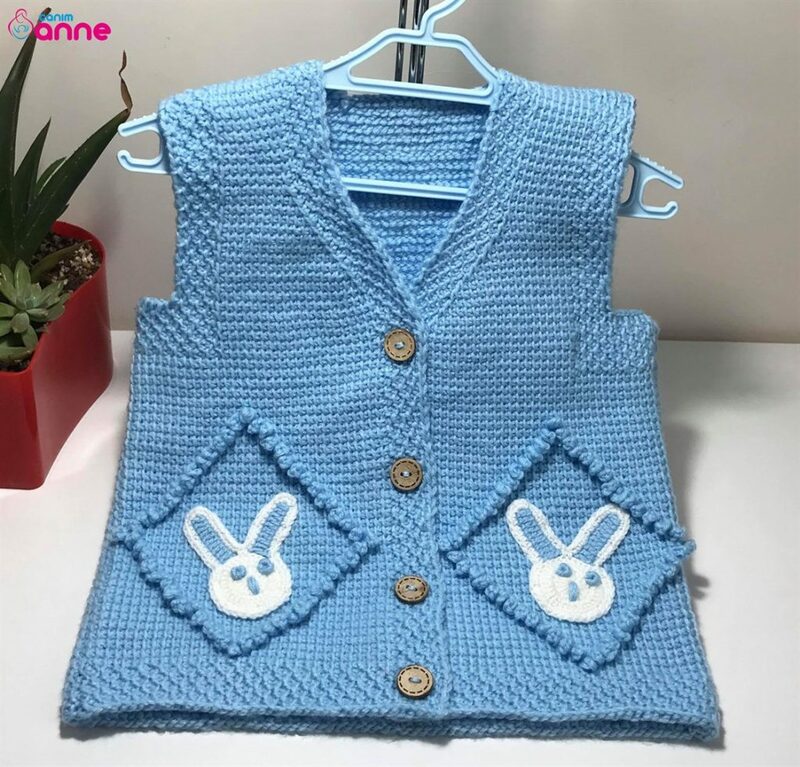 For detailed construction, you can watch video narration..
Don’t forget to click on our link for baby vest knitting model all and more.